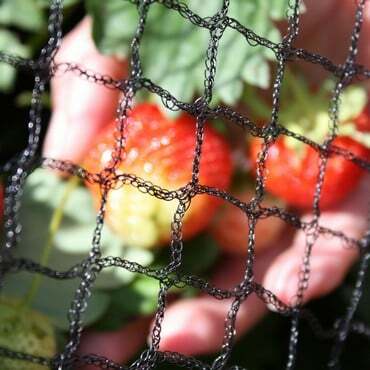 Our Deer Netting is ideal for screening off large areas to deter deer and is now available in various widths and is easy to roll up for storage at the end of the growing season. 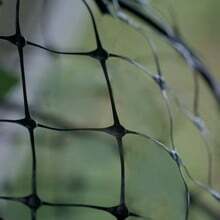 Bought temporary deer fencing. Excellent product - easy to fix. Time will tell if it keeps the pests out! Our new rescue dog can easily jump the dry stone wall that surrounds our back garden, normally this doesn't matter but at this time of year with the sheep and their lambs in the field it can't be allowed. 1.8 metre deer fencing was the ideal solution, keeps sheep and dog safe. 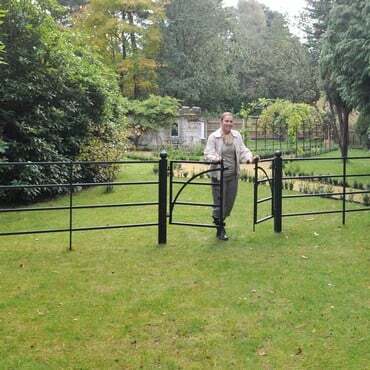 I was amazed at how light it is and managed to erect it single-handed. 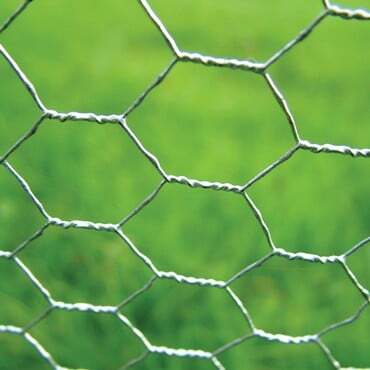 Deer Fence Netting is available in various widths by the linear metre or as in 20m Saver Packs.